Wayne was a single farmer with a singularly big idea. He was looking to develop a company and brand that brought together like minded, intentional and socially conscious farmers throughout North America. 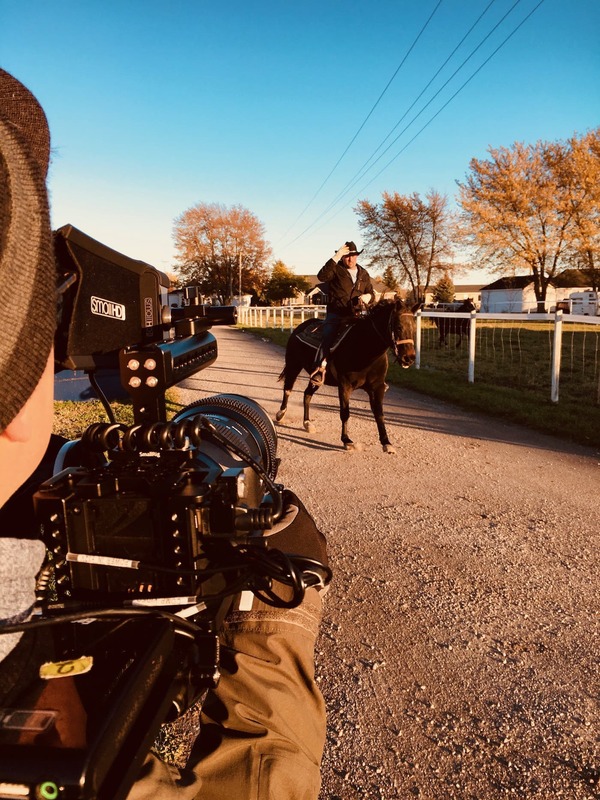 His mission was also to allow farmers to hold each other accountable through peer review and industry standards in order to elevate an industry that is older than Canada. He then needed a tool that showcased healthy animals, great living conditions, sustainable community and high quality product. 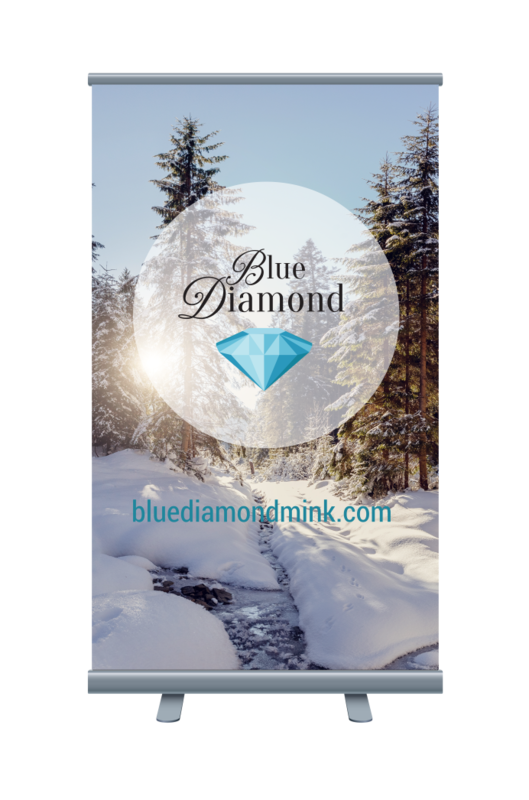 Having a story built around a sustainable farming venture, already being operated, we built and developed the Blue Diamond brand. 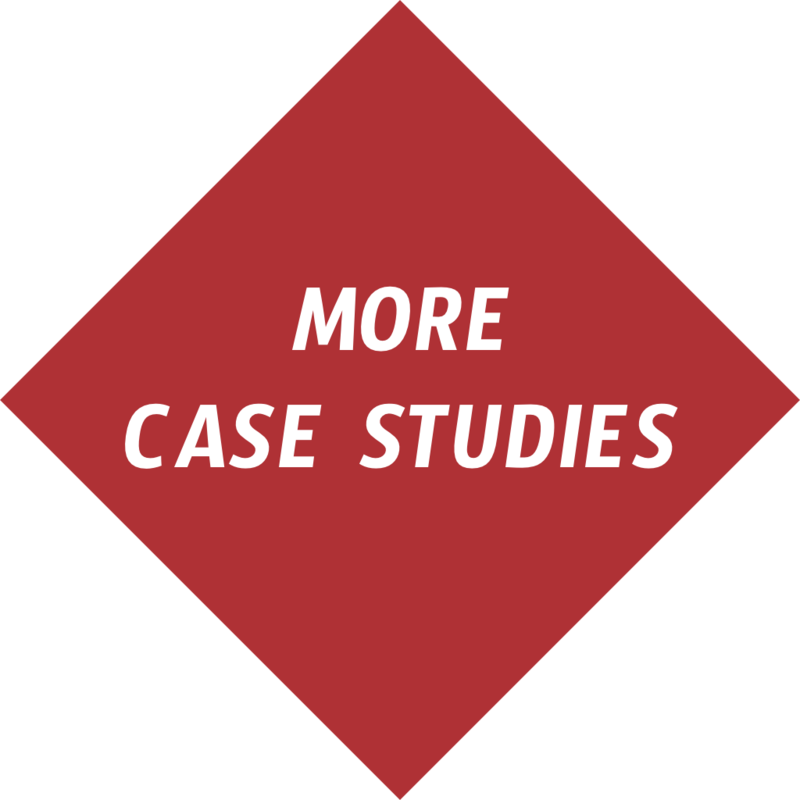 This brand represents quality in two capacities. The first is the quality of life for the animals and the land. Cages that are bigger than industry standards, regular veterinarian and nutritionist visits, using fish waste for food from the local fisheries, sharing the animal waste to fertilize the local farms, and using the entirety of the animal for biofuel and the creation of a product. The second piece represents the quality of a product. By treating an animal properly and giving it a stress free life, you get the highest quality product from the animal. Once we discovered and developed the story, we decided on producing a film to tell it. We also began to build out the logo and brand based on values and audience. 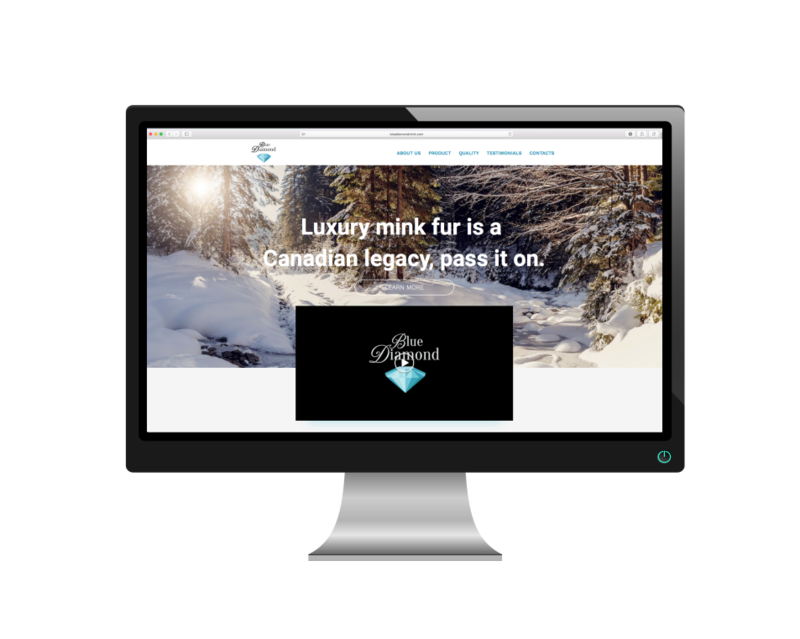 In addition, we created a website to showcase the brand, vision, video and community as a hub. Print included business cards, product tags and a banner for events. 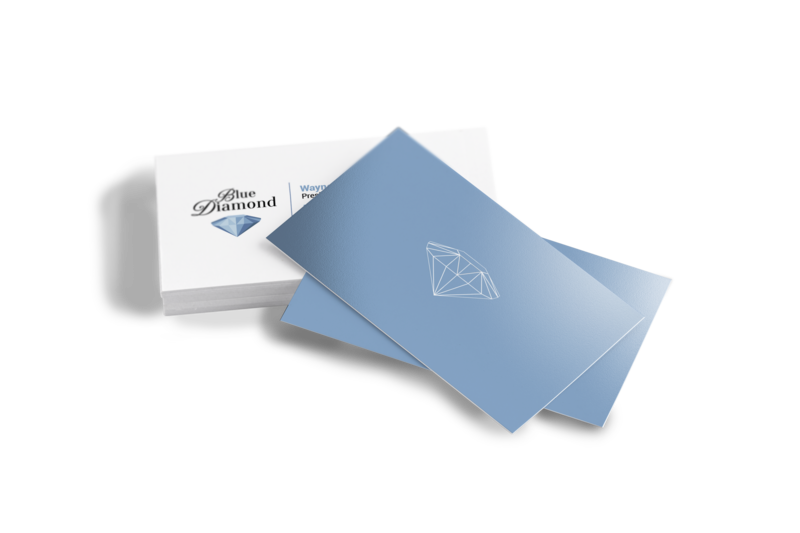 The team at BNR Media Group executed a branding strategy for Blue Diamond that included a new logo, website, signage, business cards, tags and fantastic video work! I get comments almost daily about how great our branding is! 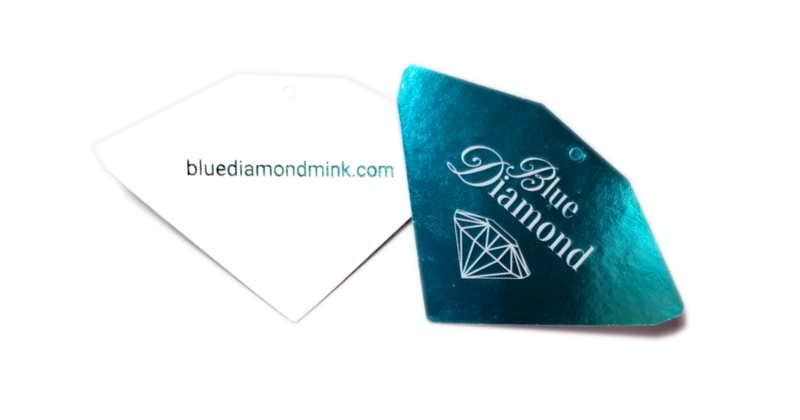 Blue Diamond’s commitment to quality and community is second to none. Quality starts in quality of life and ends with a quality product. It also includes a community driven ecosystem that shares resources and waste in an effort to not take what it cannot give back.